1. For the benefit of those who don’t already know you, please can you tell us a little bit about yourself and Easy Taxi as a brand you represent? 4. What do you love most about your life as an entrepreneur? 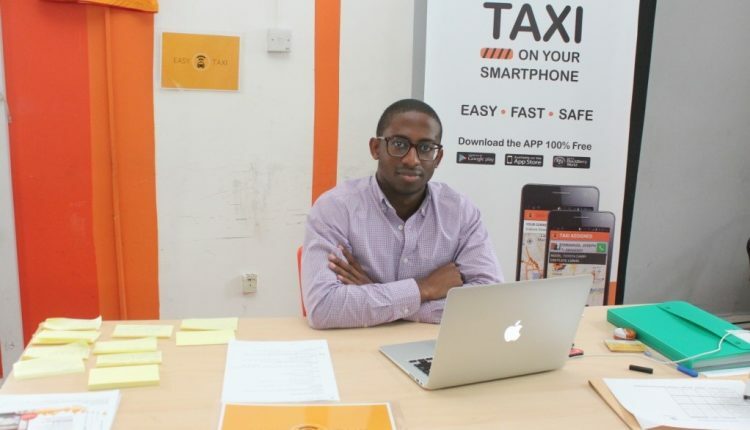 And how do you envision Easy Taxi Nigeria in 5 years from now? 5. What do you think are the most important personal skills someone must have to be successful in business? 6. What are some of the obstacles you have encountered in your business journey and how did you overcome them? 7. How do you describe your leadership style? And how do you keep the Easy Taxi team motivated? 8. 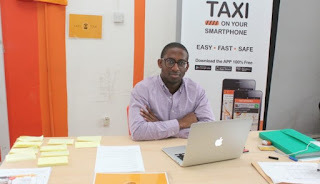 Easy Taxi is one of the many businesses financed by Rocket Internet, which many small business owners and start-up describe as a “Clone Factory”. Considering the fact that they have very few original investment ideas, what are your thoughts on this widely accepted conclusion? 9. Do you think the current league of entrepreneurs in Africa are pushing the boundaries enough or is there way too much emphasis on being entrepreneurs that people are rarely getting enough experience to sustain business growth in Africa? 11. Who was the most influential person or mentor in your life? 12. What was the biggest risk you have ever taken, any regrets? 13. What do you think about college education? Should kids go to college now or get into business if they feel it’s a better choice? Considering some of the world’s greatest never had college education, your thoughts? 14. How do you envision Africa’s growth in the next decade, especially Nigeria? What do you think about the e-commerce movement in Nigeria?